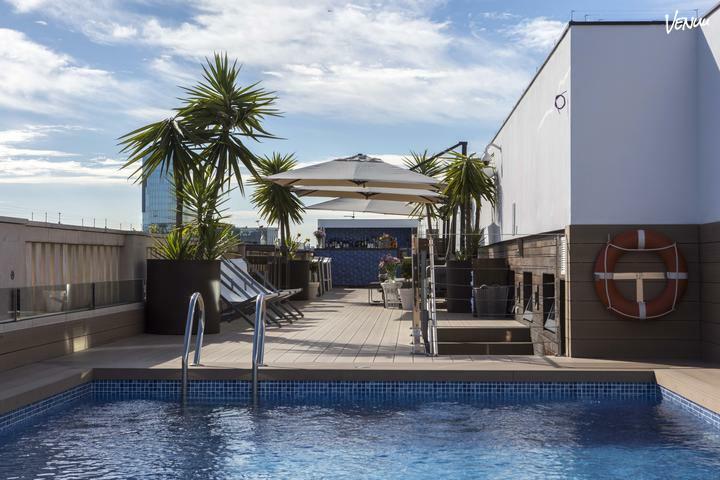 For quieter days K+K Hotel Picasso invites you to relax by the rooftop pool with incredible views over the city or taking a leisurely 10 minute walk to Barcelona’s sandy beaches. Corporate travelers will find K+K Hotel Picasso a convenient and highly personalized offering too, while corporations, film scouts, PR agencies, networking-event organizers and others will be pleased to experience a unique venue for their upcoming events. K+K Hotel Picasso features three modern meeting rooms with daylight to accommodate a small gathering or a larger group for up to 50 guests. Choose any of our three indoor meeting rooms including Tapies conference room or our spacious Miro boardroom for more intimate meetings. For your smaller social events or meeting breaks for up to 25 guests we invite you to use our Picasso roof-top with incredible views over Barcelona. All meeting rooms are fully wired with the latest technology for WiFi and more. 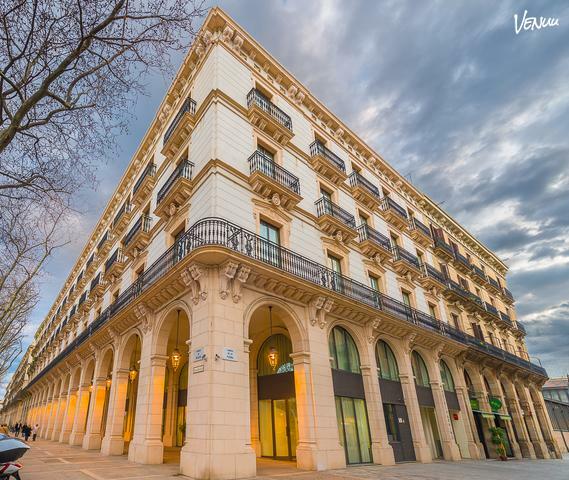 Whether for business or pleasure, events, meetings or social gatherings, the Rooftop Terrace at K+K Hotel Picasso provides endless event planning possibilities with 50m2 of space and breathtaking views over the city and Ciutadella Park. Our rooftop is the perfect choice for parties of 15 to 30 guests throughout the year. Take advantage of our personalized service and best local product offerings. Embrace the buzz of Barcelona, soak up the sunshine and enjoy one of our exclusive culinary packages and selection of beverages for your cocktail reception. Let our event team make your vision a reality. 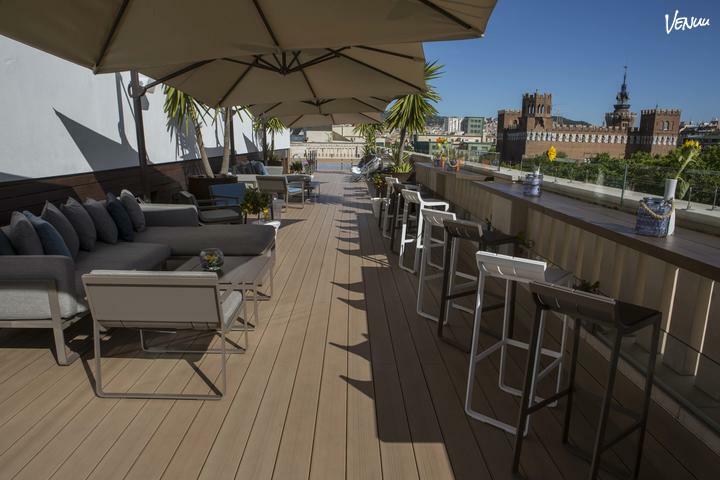 From cocktail hours, to pop-up dinners, fitness classes to panel discussions, our beautiful rooftop space will provide the perfect setting for any event.